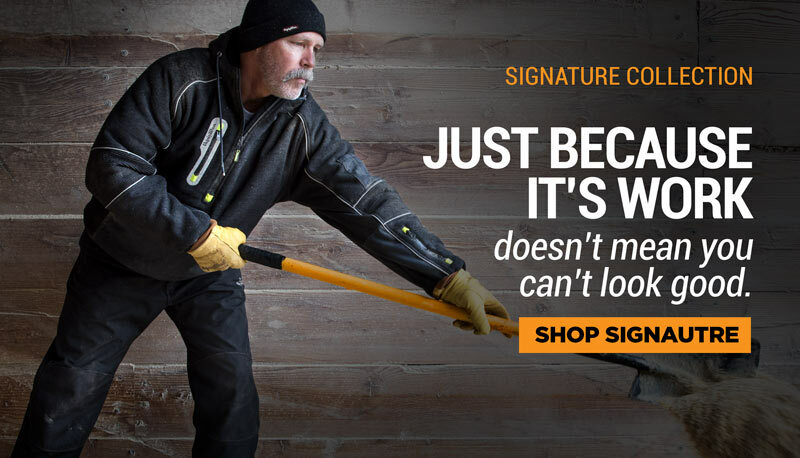 The Cowhide and Canvas Glove features plenty of durability and warmth. 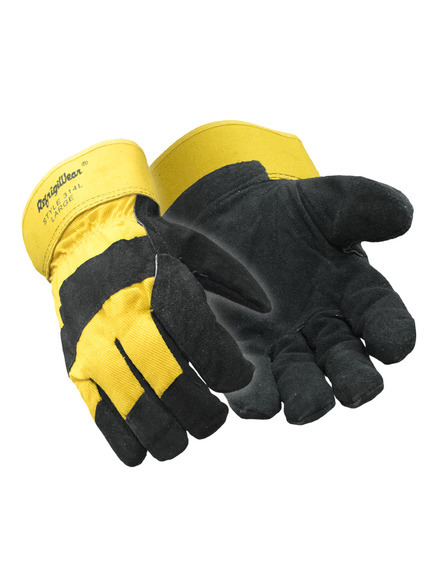 Constructed with a canvas back with suede leather palms and fingers, the gloves are sure to stand up to the toughest jobs. Plus, they boast Thinsulate and foam insulation with fleeced lining for added warmth.